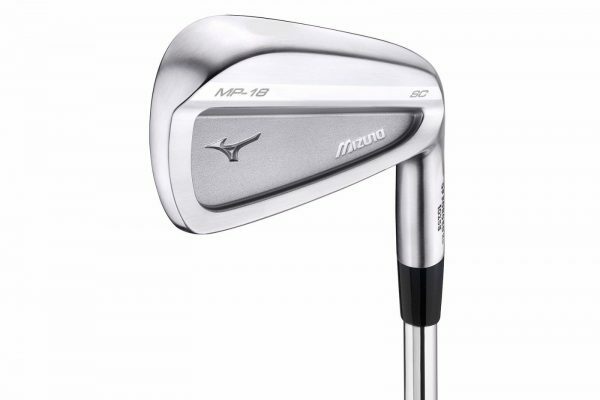 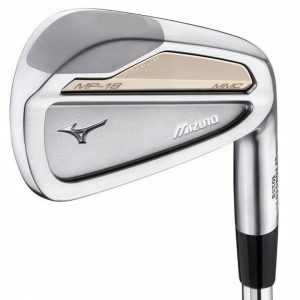 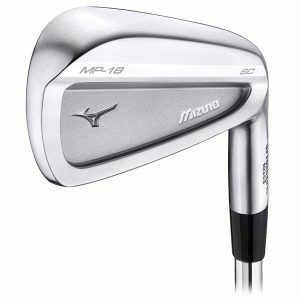 NEW 2017 Mizuno MP-18 SC Pitching Wedge PW with a Project X 6.0 Stiff Flex Shaft. 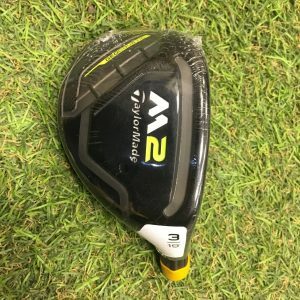 It is fitted with a Golf Pride CP2 Wrap Grip with 1 extra tape underneath and then 1 extra tape on the bottom half of the grip under the right hand. 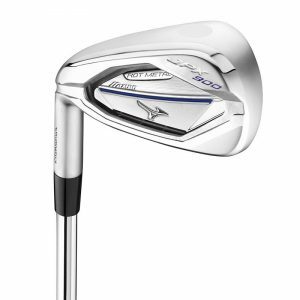 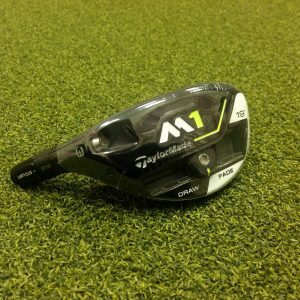 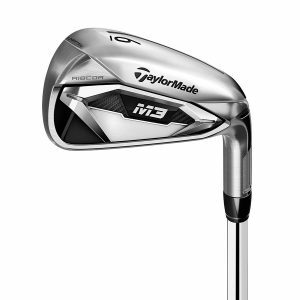 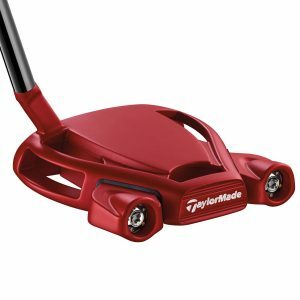 This club is +0.25 Inch Longer than Mizuno Standard Mens Spec, the loft and lie is Standard Mizuno Spec.